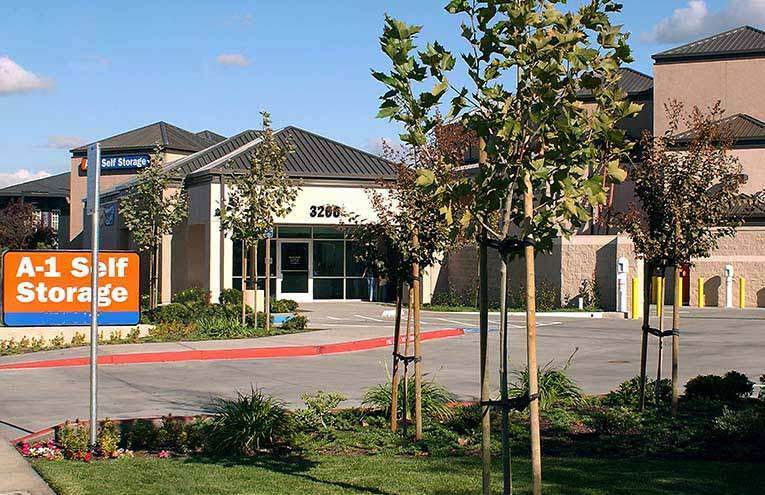 Providing secure, affordable self storage to businesses and residents in the South San Jose area including Seven Trees, Willow Glen, Blossom Hill and nearby communities. 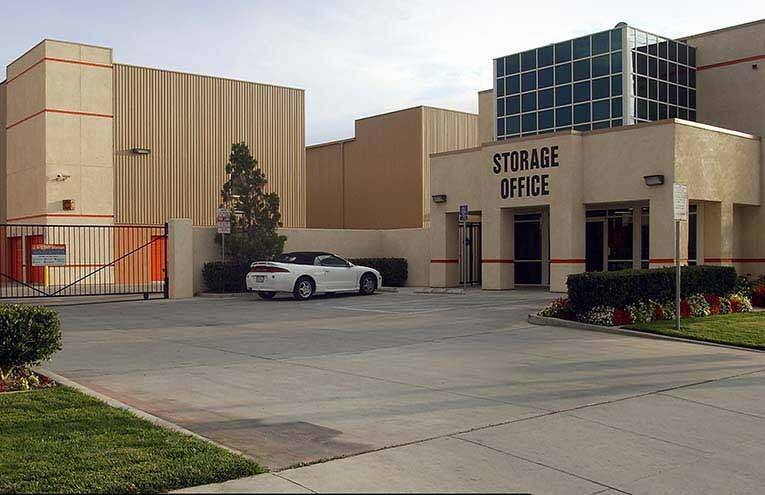 Corina has been working for our South San Jose, CA self storage facility for 10 years. 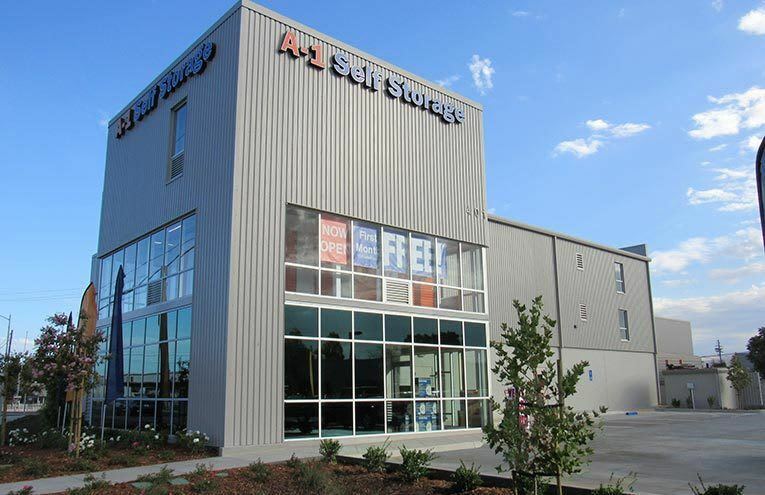 She has 14 years of experience, and has worked at many of our locations over the years, making her a true local storage expert. 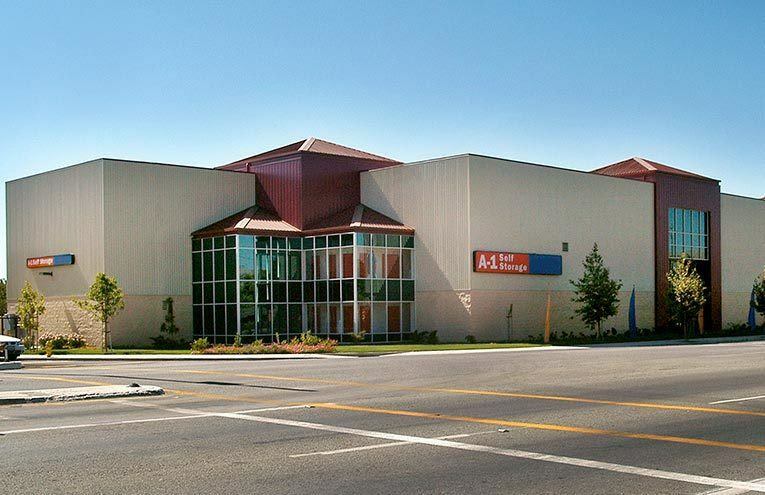 Corina believes that our professionalism, clean storage units, and well-maintained property make us the best self storage in the San Jose area. 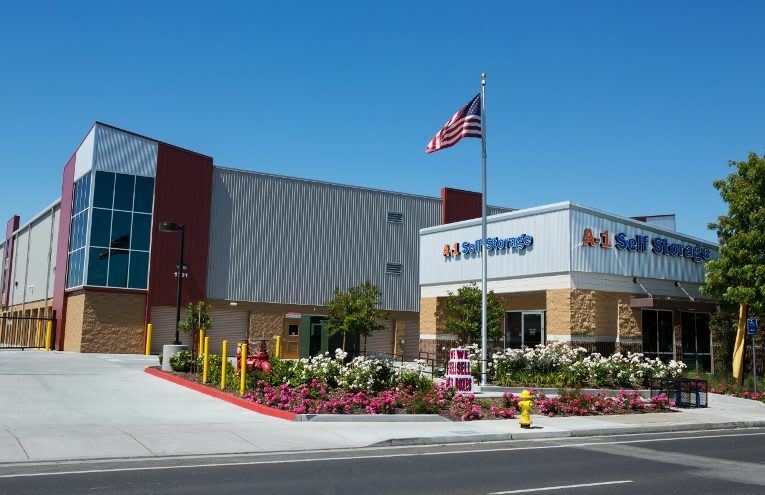 We recently asked Corina about her favorite thing about working for A-1 Self Storage, and she said it is that “our opinions and suggestions truly matter and are valued.” We are so glad to hear it!